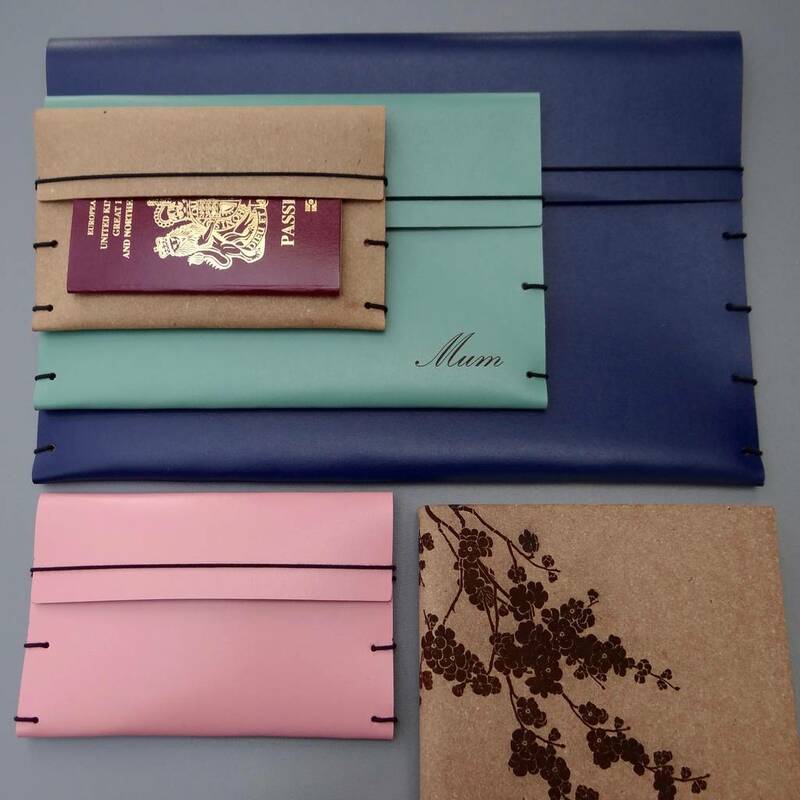 Artbox original hand sewn recycled leather wallets and folders desgned to keep your documents safe and in a very stylish way! 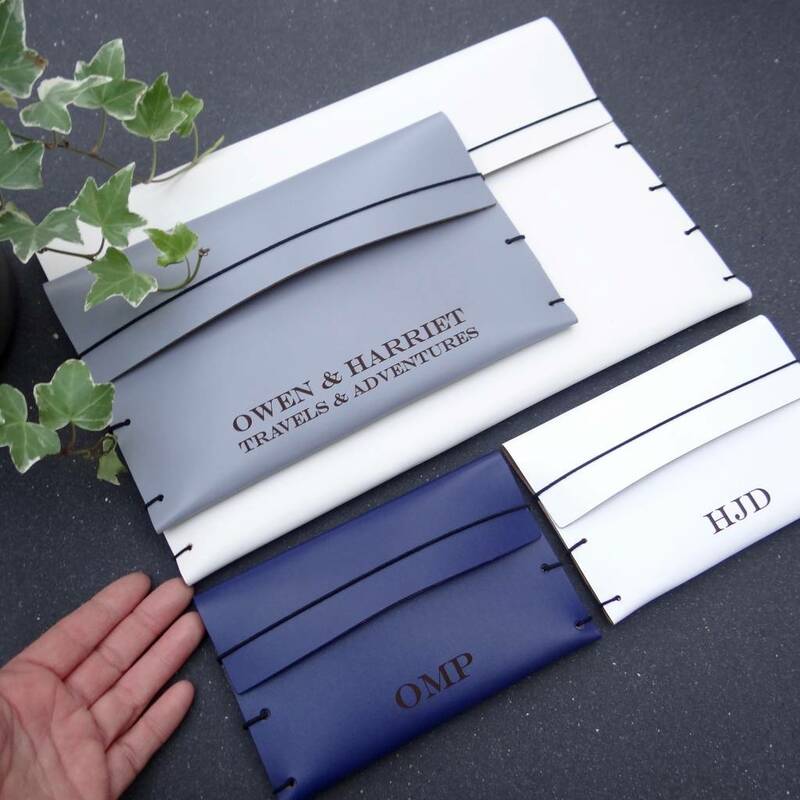 A smart and practical way of protecting papers, receipts, cards, photos - they also make perfect travel wallets. 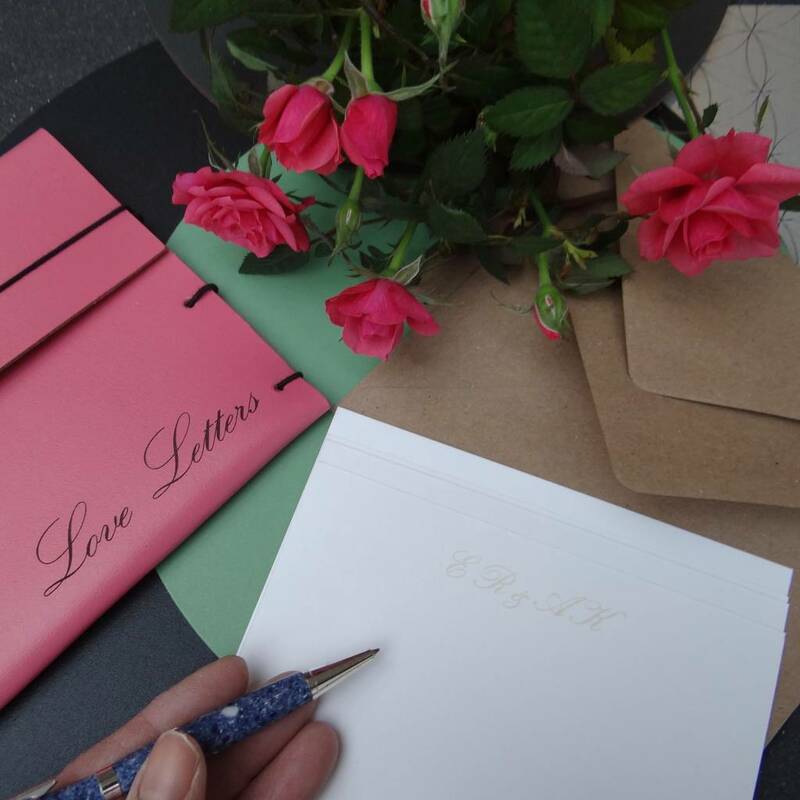 Perfect gifts for ecofriendly friends - for work, play and everyday use. A great gift for Mothers Day. Made for many years in three great tried and tested sizes: approx A6, A5 and A4. 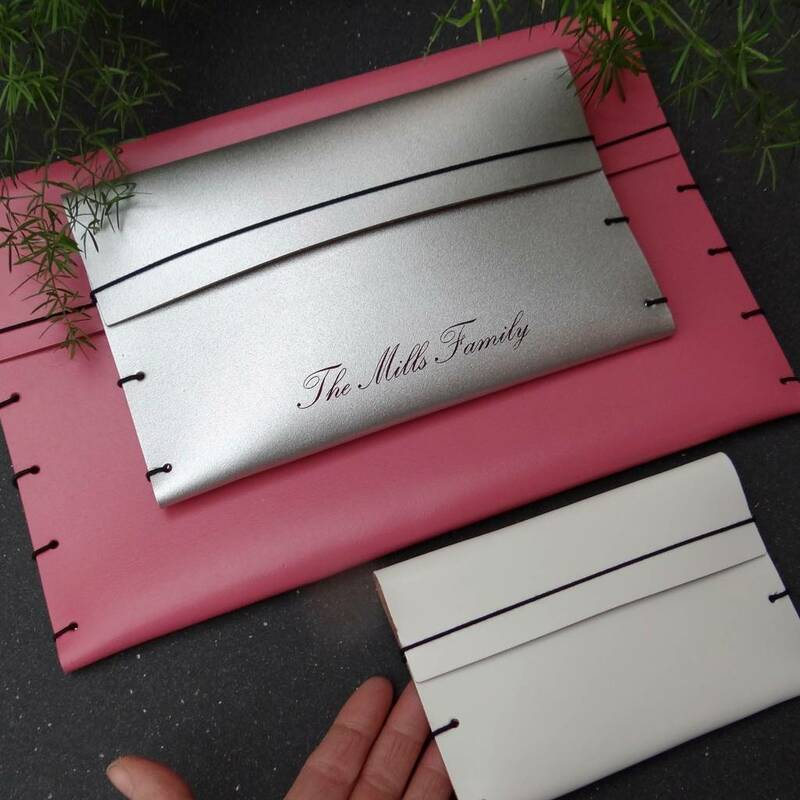 Please also see the Artbox A4 Leather Document wallet Folder. 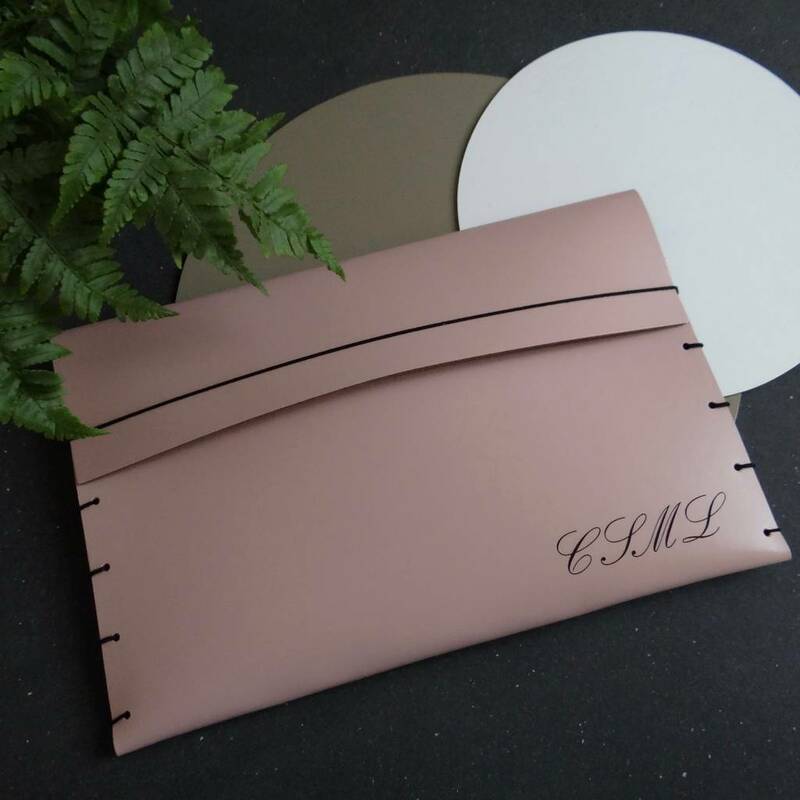 Handmade by Artbox in our Sussex workshop from recycled leather in a range of classic, contemporary and bright colours as well as in our ever popular natural coloured recycled leather screen printed by hand with traditional and modern designs. 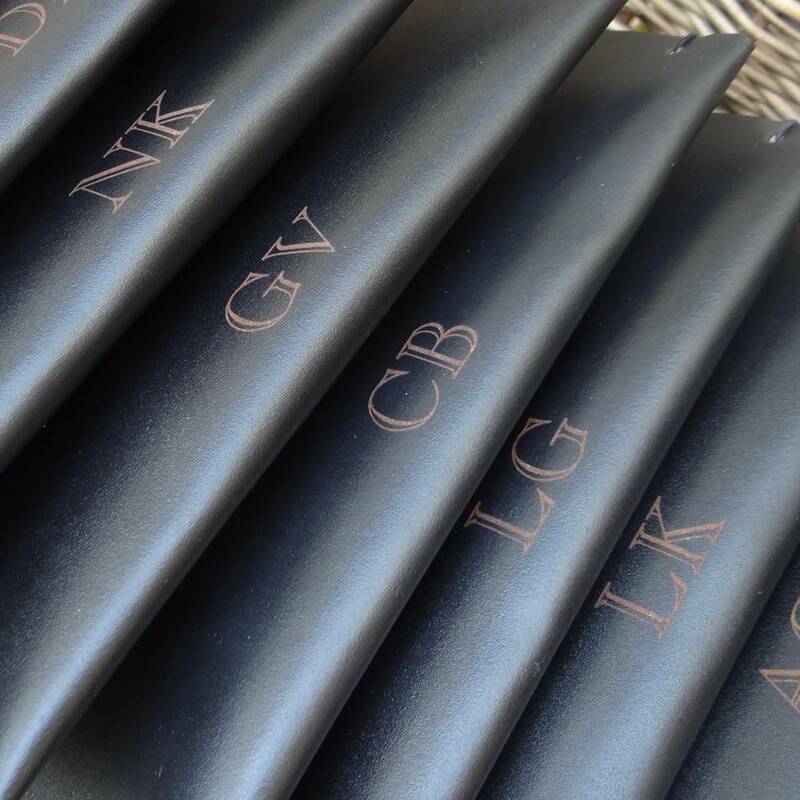 Names, initials or messages can be engraved at the bottom right hand corner of the leather wallet to make a special gift or as a very useful present to self! 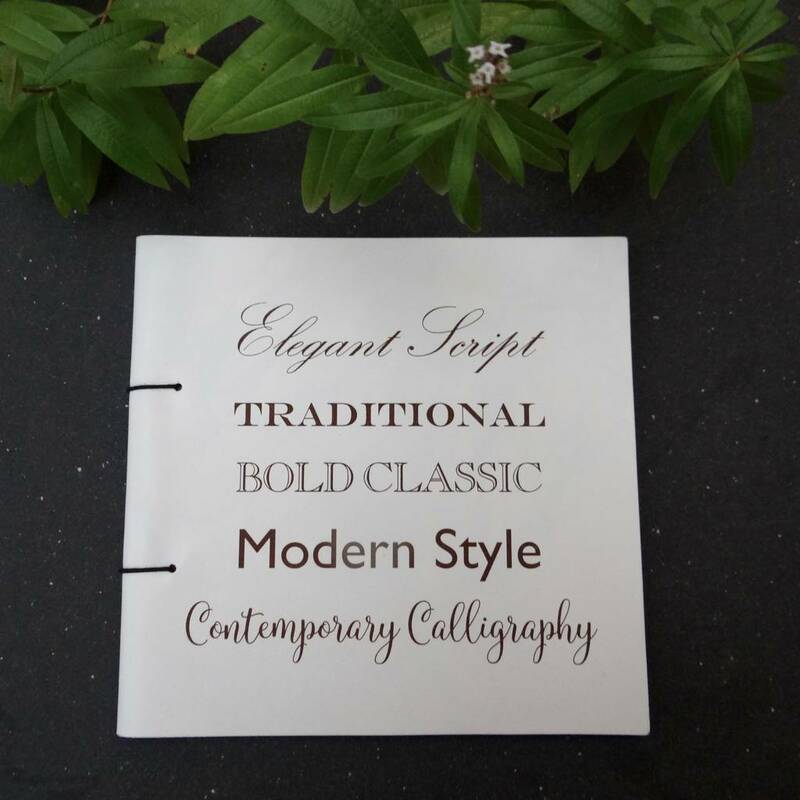 Please select the font style from Modern, Cassic or Elegant script when ordering. 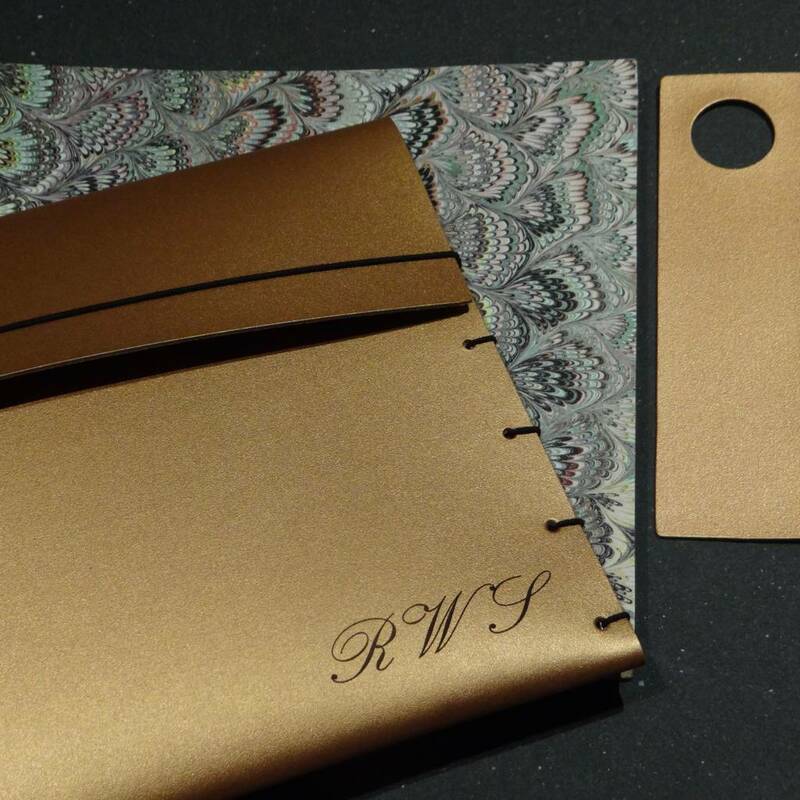 If no font is specific font is selected for the personalised wallet we'll engrave in Modern style. 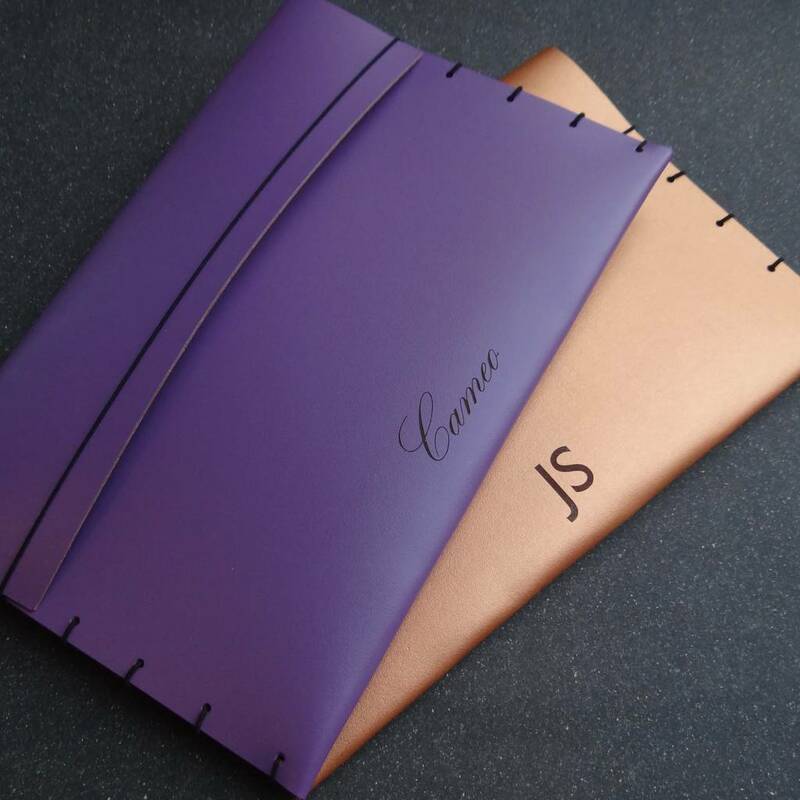 The engraving very effectively reveals the natural colour of the leather, the look varies from colour to colour. 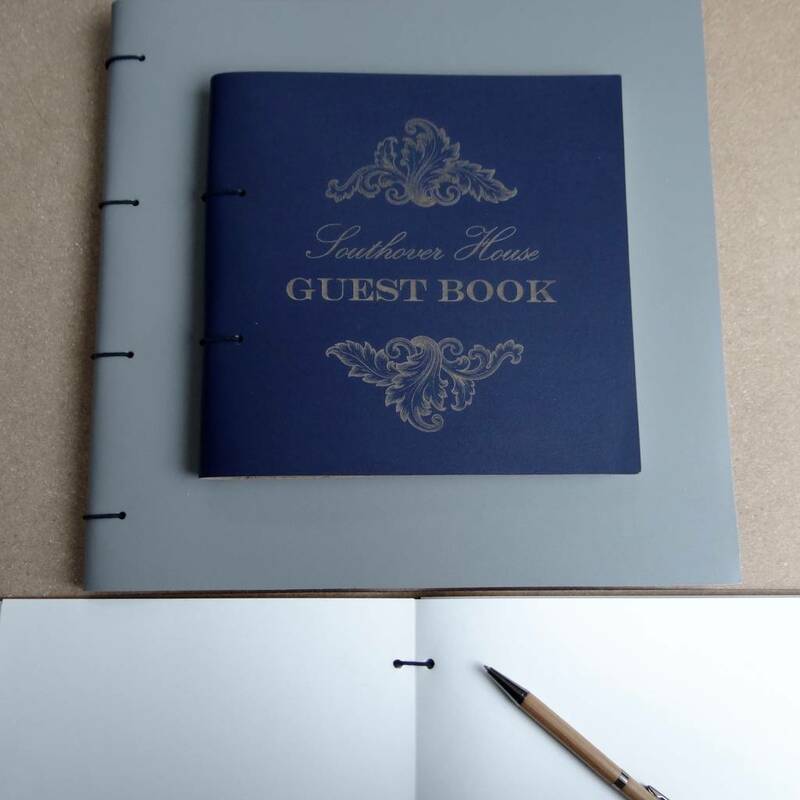 Not suitable for printed versions... although it looks brilliant on the natural and grey leather. Please select sizes, colours and designs from menu. 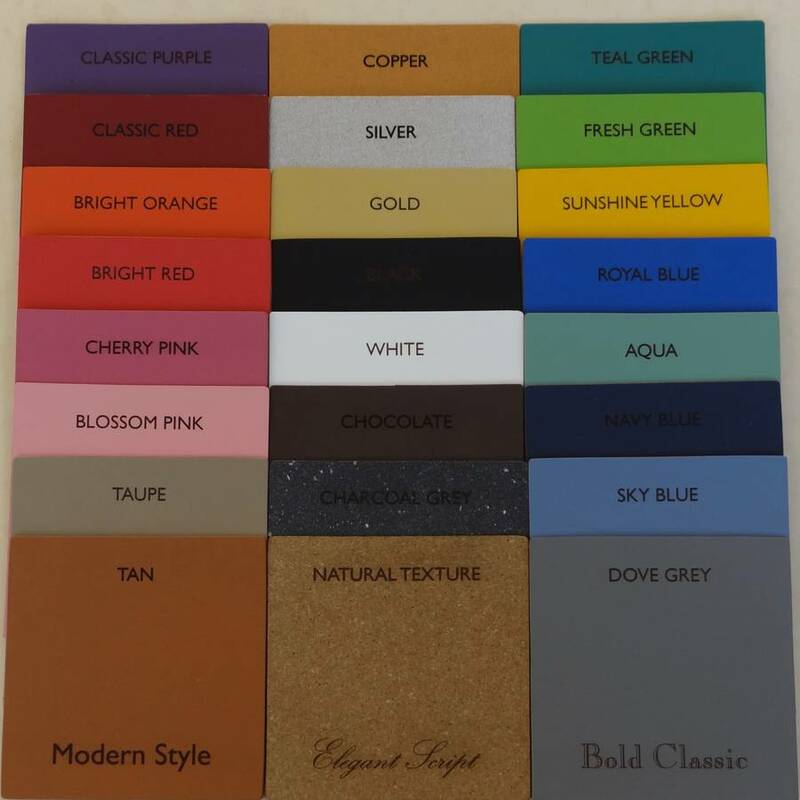 Colours available include silver, copper, bright, pastels, classic neutrals and natural and grey textures. Handmade by Artbox in Sussex from recycled leather. 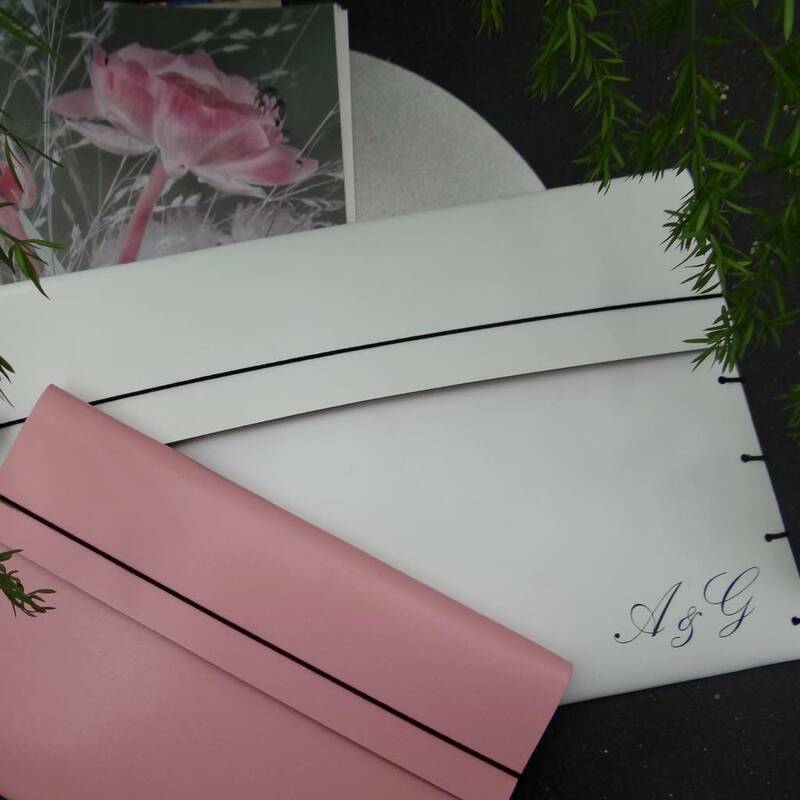 Hand sewn and securely closed with elegant yet very tough black elastic. This product is dispatched to you by Artbox.